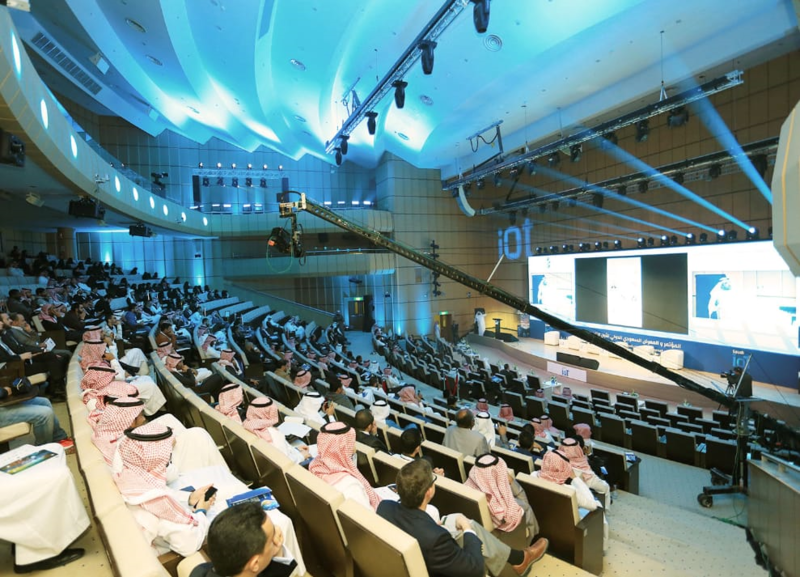 Riyadh city is getting ready to welcome the Internet of things (IoT) conference and exhibition in its second edition between the period 13th to 15th of February 2019, the event will be taking place in the Saudi international exhibition, under the patronage of Ministry of communication and information technology. The upcoming event is expected to host a number of international, regional and local players in advanced technologies, connectivity, broadband and digital transformation. Participants and visitors will have the opportunity to see the latest technologies, solutions and applications of IoT as well as investment opportunities. Many experts see great potential in the Kingdom’s capacity to adopt and embrace IoT due to the growth and investment in smart cities as part of the Kingdom’s vision 2030. 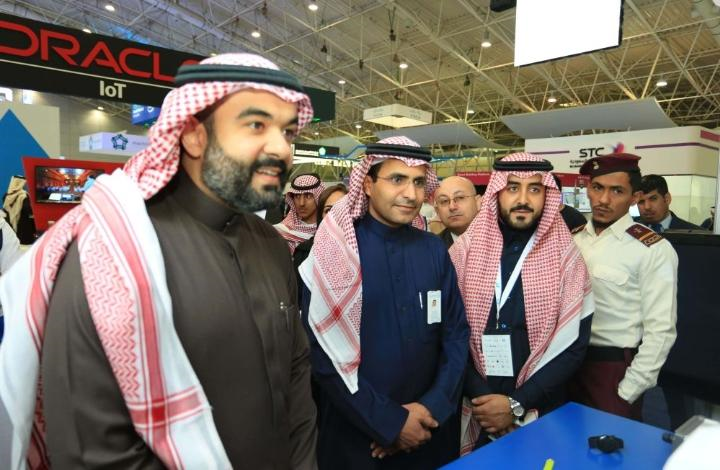 On the other hand, the Conference and exhibition highlights the latest emerging technologies such as massive data and artificial intelligence to be in consistency of the Ministry of communication NTP initiative in 5G and broadband services. The event will bring more than 50 speakers of experts together like academics, researchers, heads of national and international companies, operating in the technology sector. Participants will display their achievements in technical solutions and their efforts to implement Digital Transformation Program 2020. International participants will have the chance to share their knowledge and experience in advanced technologies. "IoT is the natural evolution of the Internet, where all tools needed by an individual are connected to the Internet and the system has become more general and comprehensive ranging from household appliances, cars, buildings and aircrafts up to Modern Apps, covering all fields," said Fahd Al Garni, General Manager New Horizon for Conferences and Exhibitions. “Cloud-based computing is the main key feature of "IoT", through which the exchange of large data can be achieved with less time and cost”, he added. 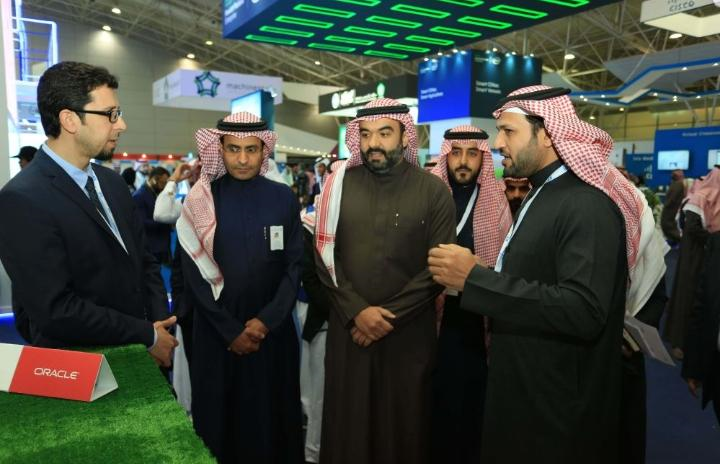 Al Garni stressed that the second Saudi International Conference and Exhibition for "IoT" will be an important networking platform with more than 200 local and international companies participating and will be coinciding with “Cyber security” conference.